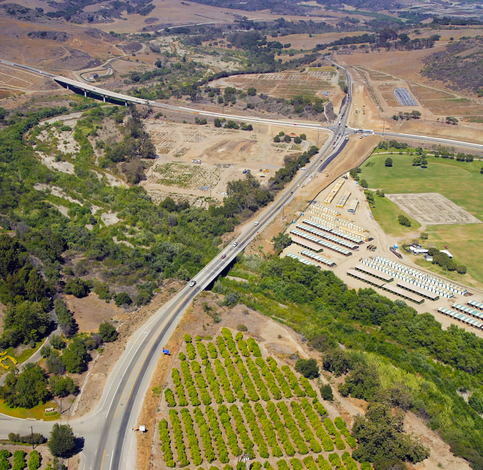 GMU worked with the County of Orange and Caltrans to provide geotechnical, foundation and pavement design for widening the heavily used Ortega Highway near San Juan Capistrano. 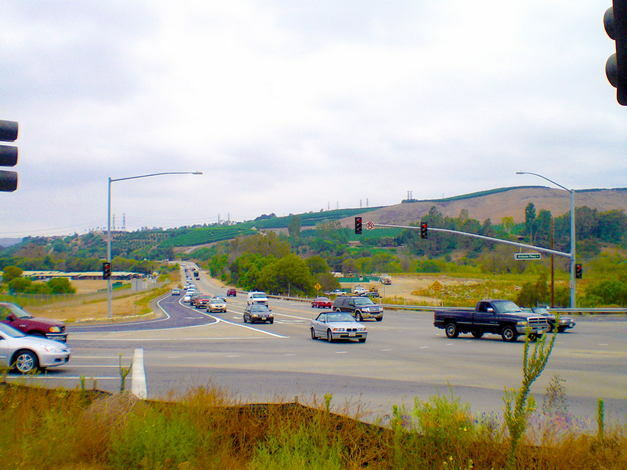 Plans call for widening the two-lane road to four lanes and constructing numerous retaining and sound walls as well as widening an existing bridge. To formulate the plan, GMU prepared geotechnical design, materials and foundation reports, and closely coordinated with a number of public agencies. 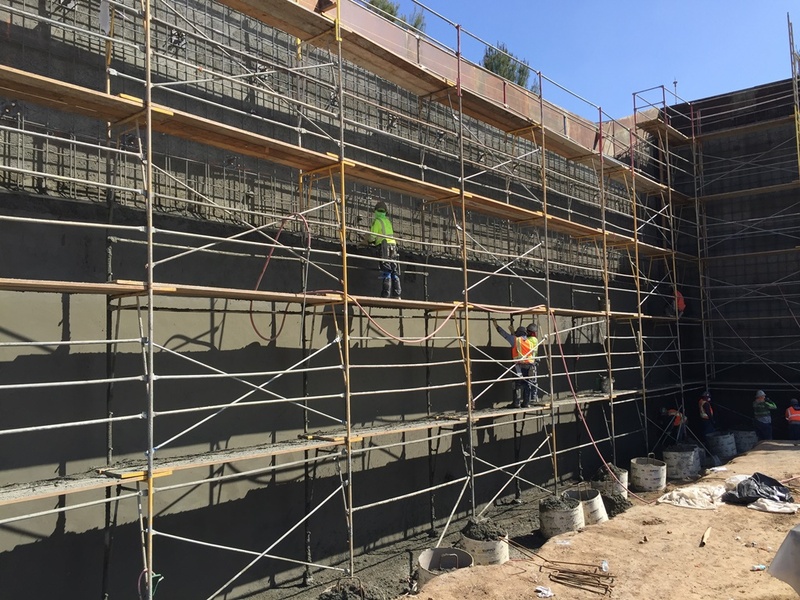 During construction, GMU performed geotechnical observation and testing for grading activities, soil cement construction, and a jet grouting/soilcrete revetment. 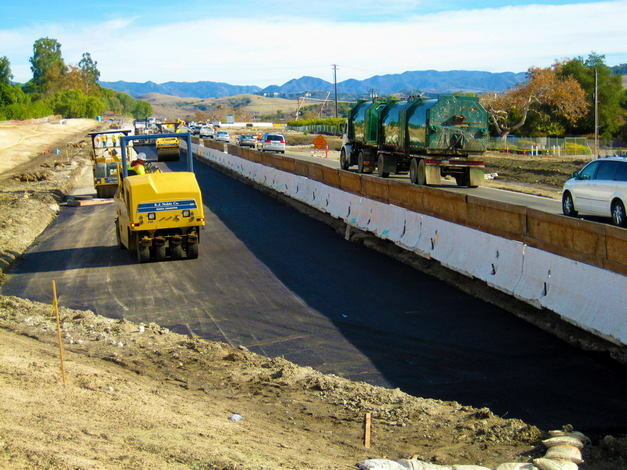 GMU also provided rebar testing, welding inspections, and quality assurance testing for asphalt paving in accordance with Caltrans Section 39 specifications. 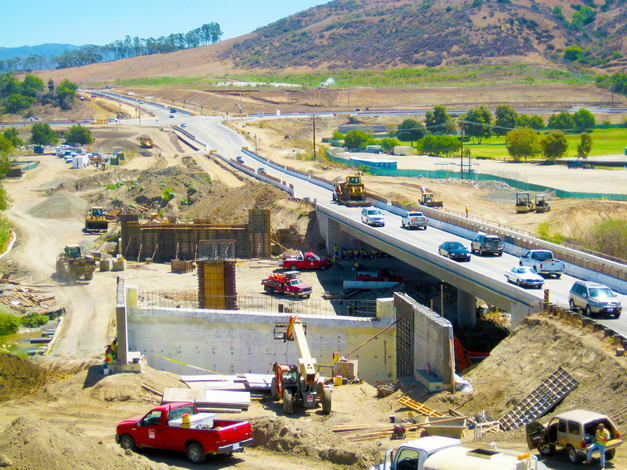 In 2011, the project was awarded the Project Achievement Award by ASCE and the Award of Excellence by ACEC.